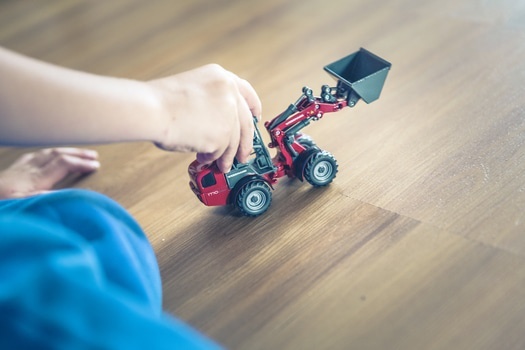 Are you struggling to come up with things for your kids to do indoors? Do you want them to use their imagination a little more? If the kids are at home due to a snow day, or you simply need some ideas to keep them occupied over a long weekend, I have some ideas for the best indoor games for kids that you and your kids are sure to love. 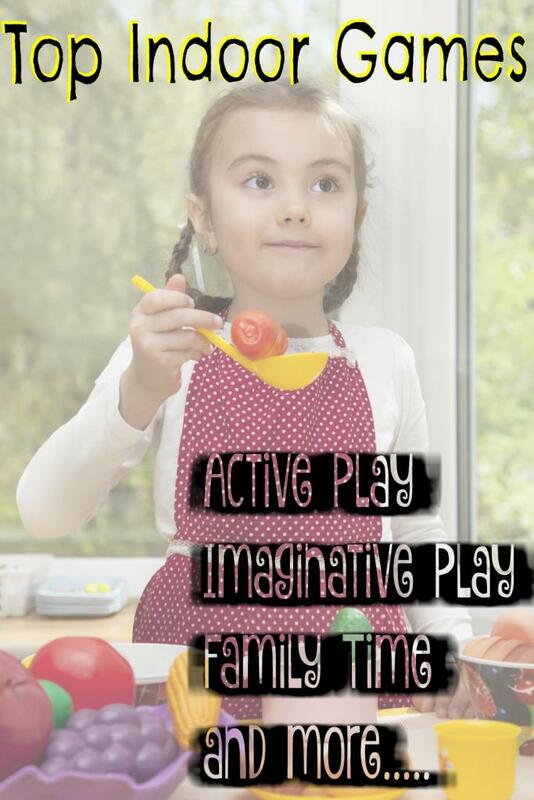 Pretend play doesn’t only keep your kids busy, it has important social and developmental implications. 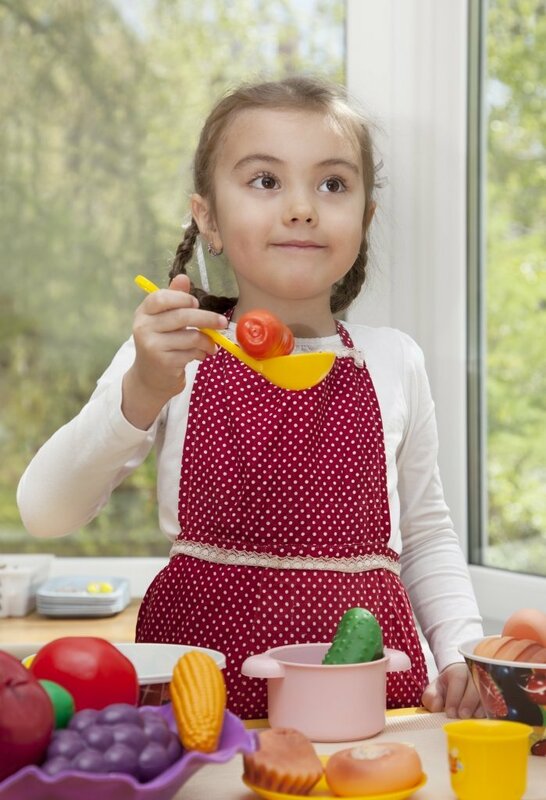 The truth is, in the midst of creating a restaurant together, clomping around in grown-up shoes, or twirling around with friends in a fairytale land, children are learning to solve problems, coordinate, cooperate, and think flexibly. Imagine the skills required to turn the sandbox into a dinosaur bone excavation site! One thing you can do in your own home to keep the imaginative games flowing is to make an indoor games list. 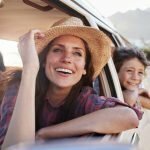 This way you can be ready for those days you need ideas, or for when the kids are not coming up with any open-ended play ideas of their own. 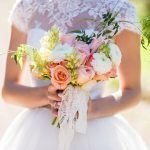 You won’t have to think of things spur of the moment as your list will already be ready to go! I’ve found the best way to get and keep kids interested is to make everything a game — even deciding what to do! Step One is to simply use a box or small container with fun activities listed on the inside. 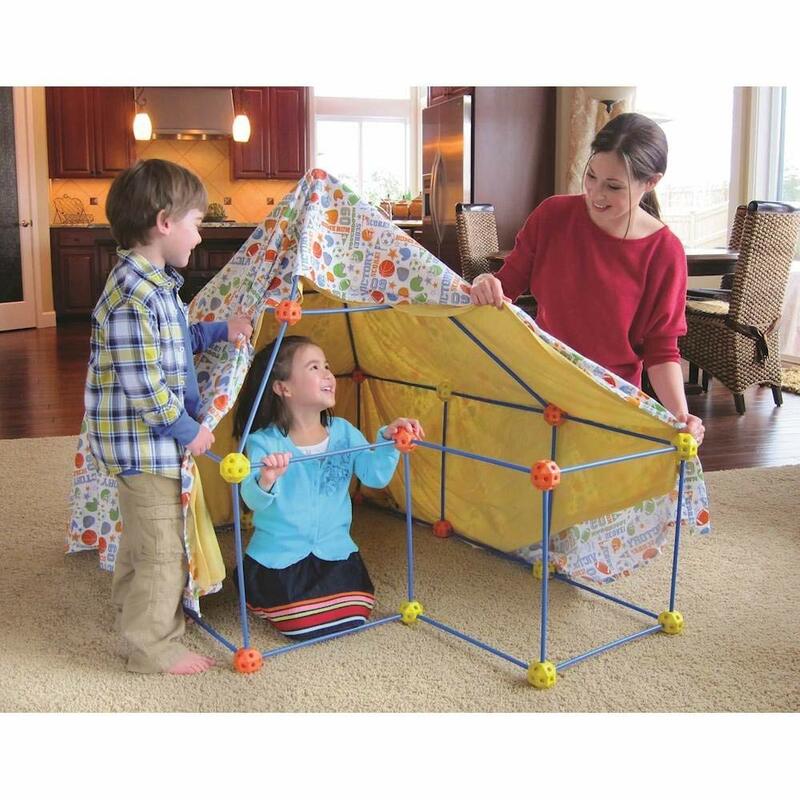 Have your kids take turns picking from the box as they get bored with the previous activity. Writing the games out on craft sticks might be a fun way to do this so that you won’t have any paper that gets lost, and the list will last from season to season. These jumbo craft sticks from Amazon are a super easy way to make your list box. You can also use them for lots of other craft projects like making frames, making puppets, note holders, and more! Since we have lots of game and play options around here, sometimes too many, I like to rotate some of the craft sticks out once in a while and replace with new game ideas so we do a variety of different things over time. I just store some of the craft sticks in a box and pull out about 5-10 options on any given day. 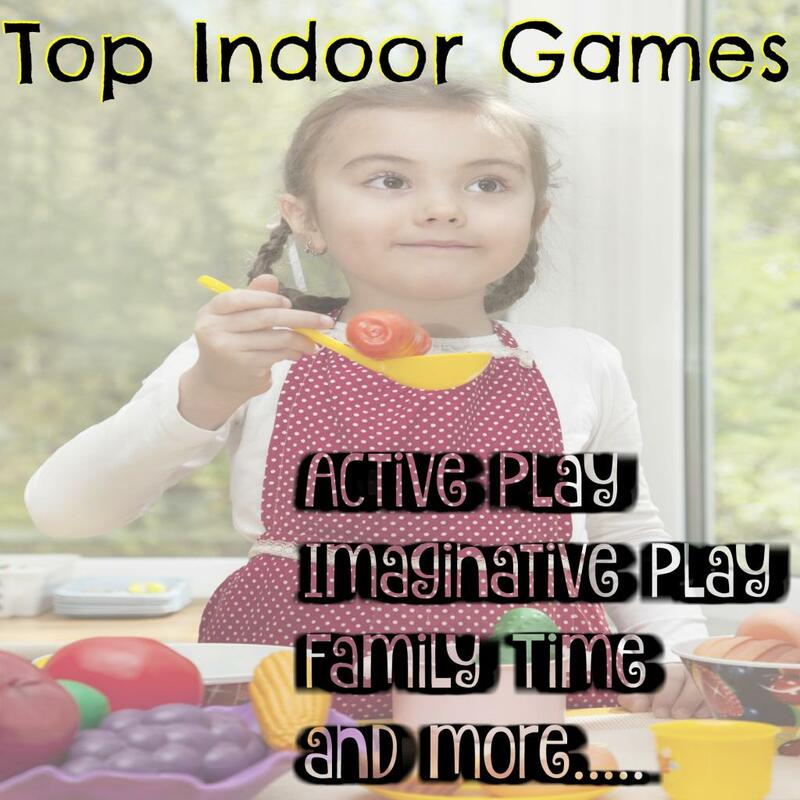 What are you going to put on your indoor games list? As I mentioned previously, imaginative pay is so important. Young children learn language and thinking skills, social and emotional skills, and gives your kids a chance to call upon those important moral and cognitive thinking skills that they will use in every aspect of their life, now and forever. Fort Building Kits – I previously wrote about my top ten fort building tools, but you definitely need to build forts at some point or another. 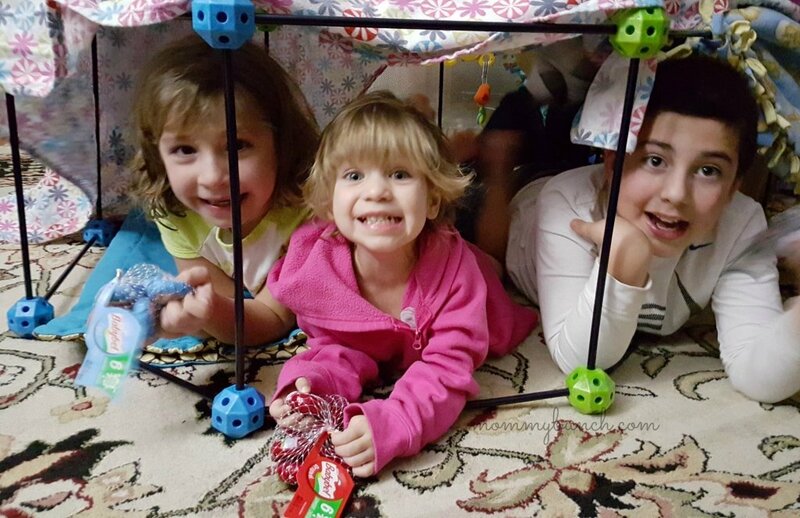 Every kid loves doing it, and it is so much fun to imagine all the far off places you will go while your fort transforms. Castles, boats, rocket ships and more! This Fort Magic kit gets amazing reviews on Amazon, and has won numerous awards! Our absolute favorite for our youngest two are the Lego Duplo sets. This train set is a best seller, but any of the kits will do. You can really let your imagination flow when building new things. We do ships, castles, and so much more! The older kids are really into regular Legos , but they like the K’nex kits too for a little change in pace. The most recent K’nex one was the Beasts Alive kit. Play Sets – While my oldest son is starting to get too old for this type of stuff, my daughters still love it and my son does participate once in a while. Currently, their favorite is a play kitchen where they pretend to have a restaurant. They love taking my order, fixing all the food, and then serving it to me! Other times they pretend to be Mom while using their baby dolls, strollers, and baby gear. It is so much fun watching them use their imagination like this! They recently got this cash register to play with, and it has just added to the fun kitchen experience because now they make me pay for my food! My kids love to play board games so these will always be on our list. We have some favorites, but changing them out once in a while ensures that no one person gets their favorite all of the time and we are sure to cycle through the games we do have — perhaps a new favorite will be born! 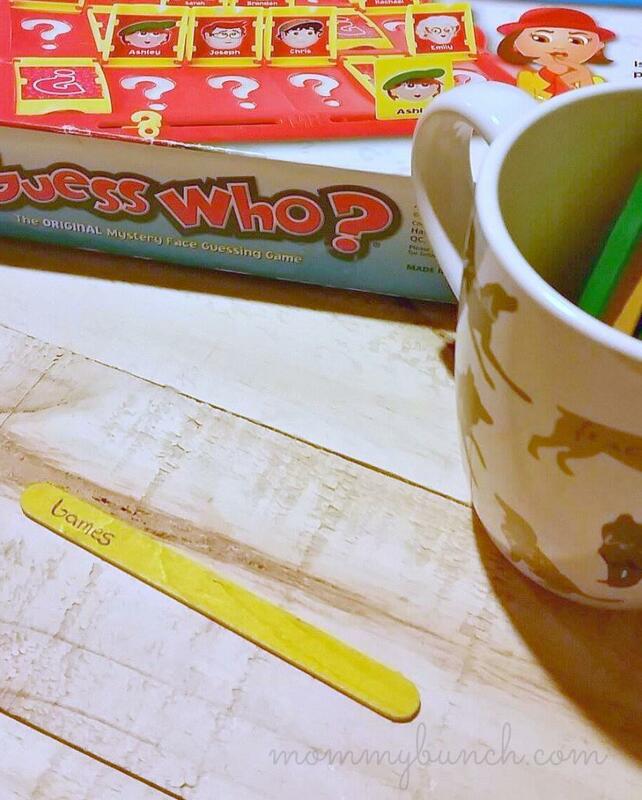 Current favorites: Sorry, Outburst Junior (this was my game from when I was a kid and my husband and kids both find it equally amusing), and Uno or Uno Moo. 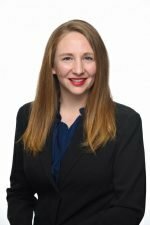 While these don’t always offer creative, imaginative play, they do offer a chance for learning how to deal with competition, loss, winning gracefully (or not), and playing on a team. Foosball Table – I just picked one of these up for my son’s birthday and I know we are going to get tons of use out of it! 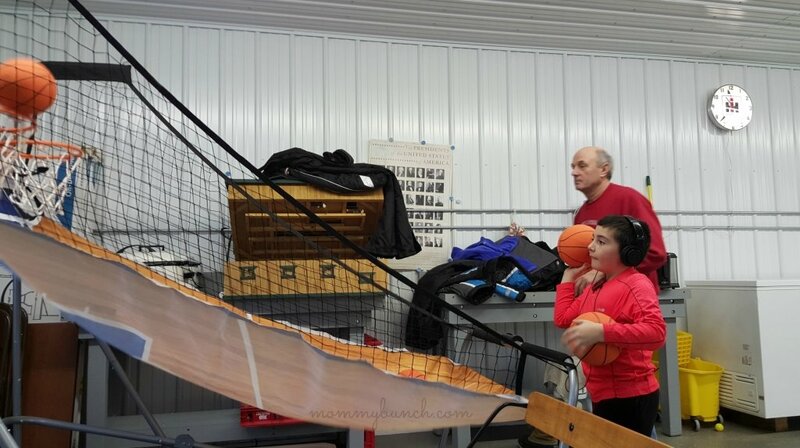 Indoor Arcade Basketball – This was a Christmas present for my son, but we all love playing it. So much fun! 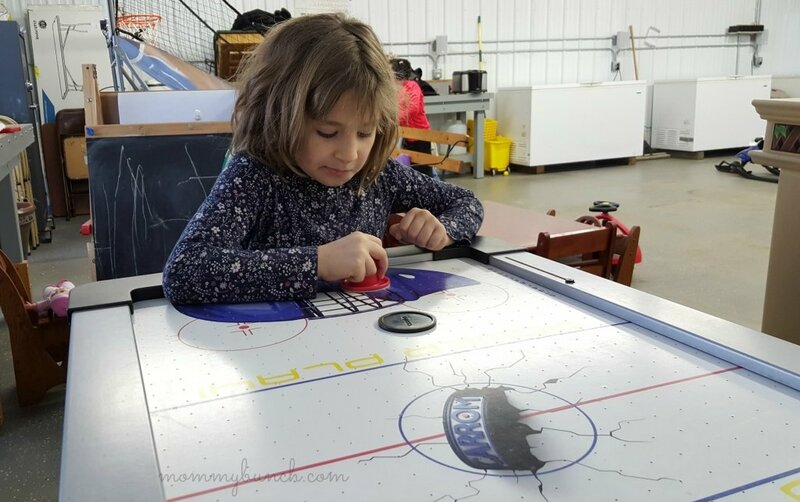 Tabletop Air Hockey – something we picked up for fun, and it sure has been! Train Table – This is great for the younger kids. My oldest even still likes to play with it on occasion. The kids can configure the tracks in any way they like, or simply use the template that it comes with. But every one of our kids has loved using our train set at one point or another! All of this fun indoors is going to leave your kids with tons of happy memories, and an appetite. 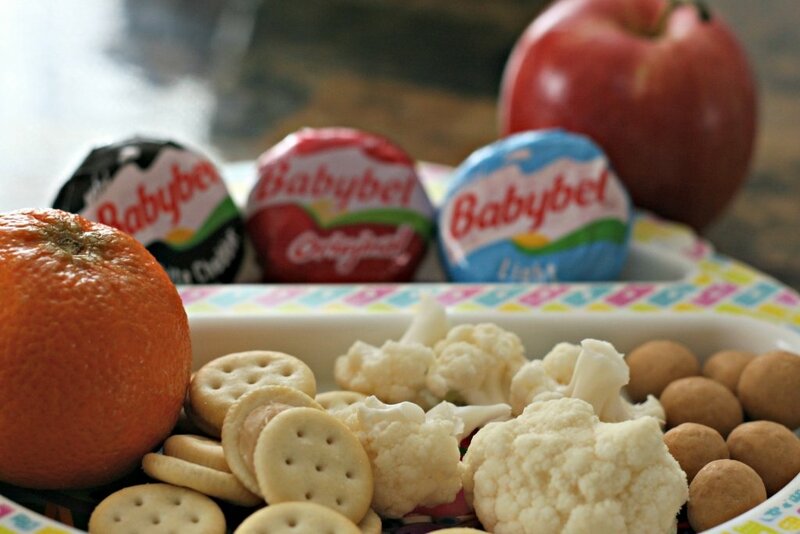 On days like this, I like to simply let the kids snack throughout the day instead of trying to do a big meal. We’ll have a hearty breakfast, and then the snacks keep us going until dinnertime. I like to leave out a variety of options, but I typically will have fruit and raw veggies along with some bite-sized snacks. I usually leave everything out on a snack tray and then when hungry the kids can just grab what they want, but sometimes I will put them in individual dishes as well. We always have plenty of cheese in our house so that is typically ready for the kids to grab as well. 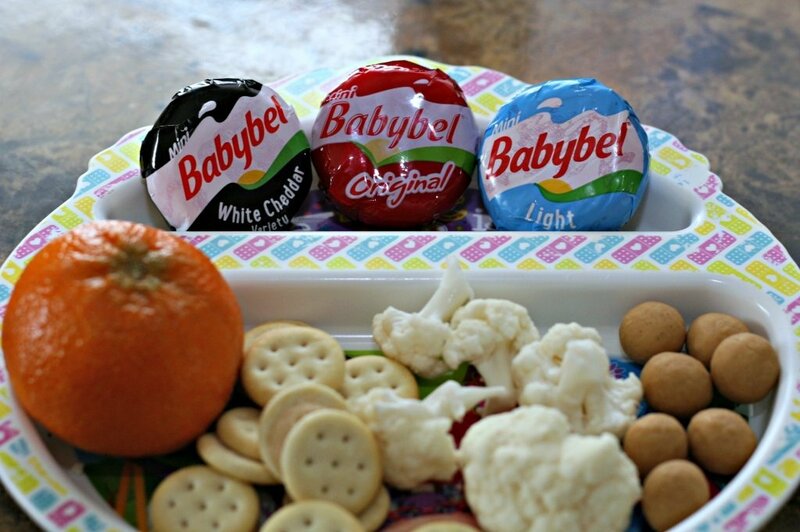 My kids really like the Mini Babybel cheese wheels. 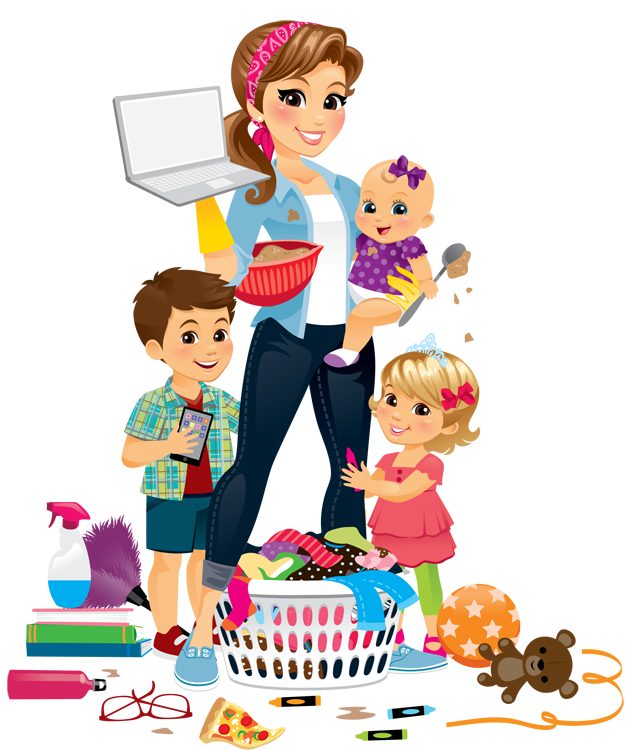 Do you have any best indoor games for kids that you like to play with your family? Let us know! Here are more options for open-ended play, including how to utilize tablets and phones on occasion. 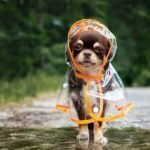 Ready to get outside? 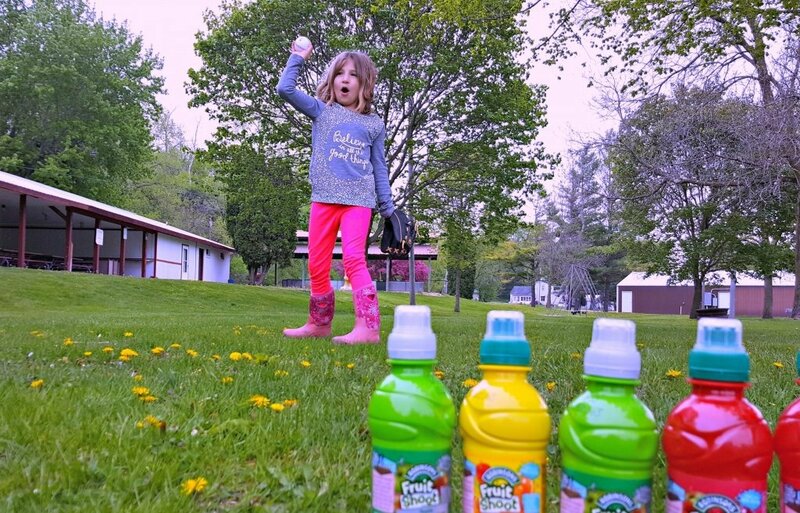 Try these fun, free outdoor activities! Weekend Adventure for the Whole Family with Mini Babybel® has been brought to you by Mini Babybel. PreviousCheck Out Assistant Mayor Bellwether in Zootopia! NextLearn about Top Engineering Jobs at Ask an Engineer Sessions Nationwide!